Jennifer Aniston: "I am Not Pregnant or Getting Married"
During a press conference to promote her new film &apos;Five,&apos; Jennifer Aniston was firm about not getting pregnant or married with boyfriend Justin Theroux any time soon. "Rumor number one: I am not planning to get married any time soon," she told Hello! magazine, who asked the question. "I&apos;ve been married once, and I don&apos;t know if I&apos;ll get married again. But I can tell you that as of this very moment, I have no plan to get married. Got that?" "And rumor Number two: no, we&apos;re not pregnant," Aniston added. &apos;It&apos;s just I quit smoking, so I&apos;ve gained a couple of pounds." In this month&apos;s Elle Magazine, Jennifer, whose ex-husband Brad Pitt shares six children with partner Angelina Jolie, said: "There&apos;s no desperation. If it&apos;s meant to be, it&apos;s meant to be. I&apos;m at peace with whatever the plan is." Speculation that Jennifer could be pregnant emerged earlier this month, with some publications reporting that the actress has been looking curvier and starting to cover up her figure up with baggier clothes and scarves and jackets. Jennifer Aniston to Marry Justin Theroux This Summer? 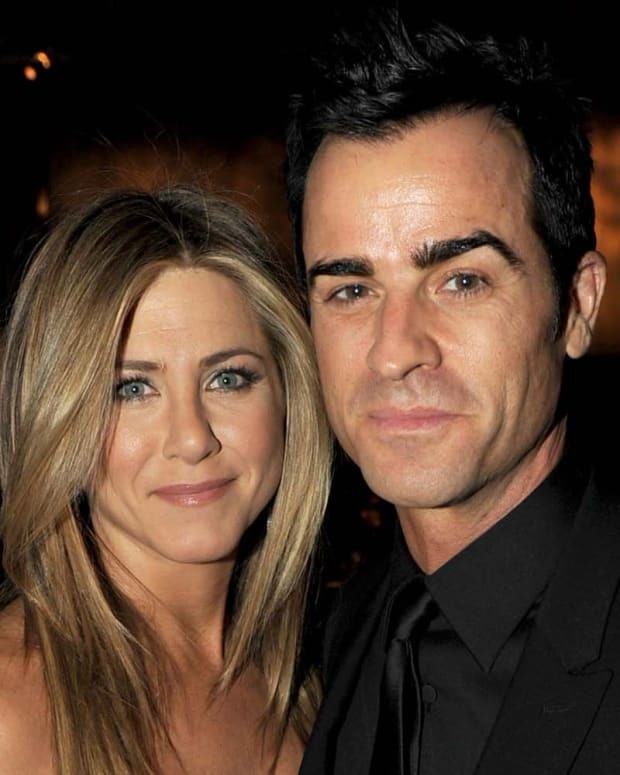 Jennifer Aniston and Justin Theroux Already Married?